Today I am going to talk about another popular beauty product of Japan, which is a facial cleansing foam wash by Kanebo. Kanebo is a leading brand of high-quality beauty products in Japan, presents this beautiful face wash called Evita Beauty Whip Soap. 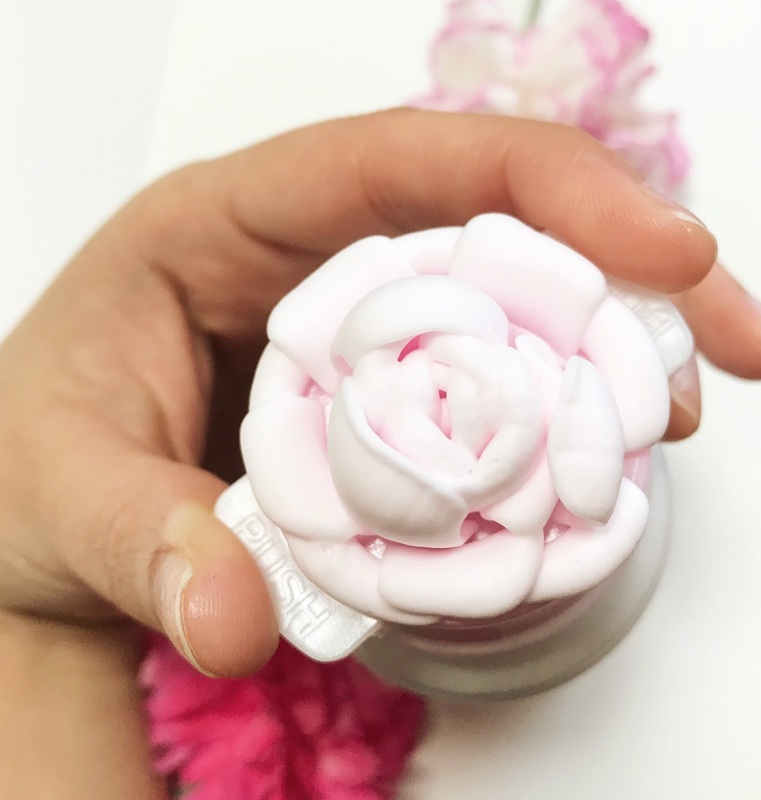 The face wash became viral in Japan since it was launched because it has a rose shaped foam which looks so adorable. The foam is very thick, so it works very well with cleansing the dirt, sebum, and impurities from your skin. Packaging The packaging is different than other face washes, it comes in a metal box with a flower print on it. Looks so beautiful from outside as well. How it Works? The first thing you have to shake the bottle and put it down. Then, using your two fingers, push on the top of the bottle downward slowly. You will see the rose coming up, take off the right amount for your face and use it as your regular face wash.
Are you looking for an affordable face serum?? here is your best option. 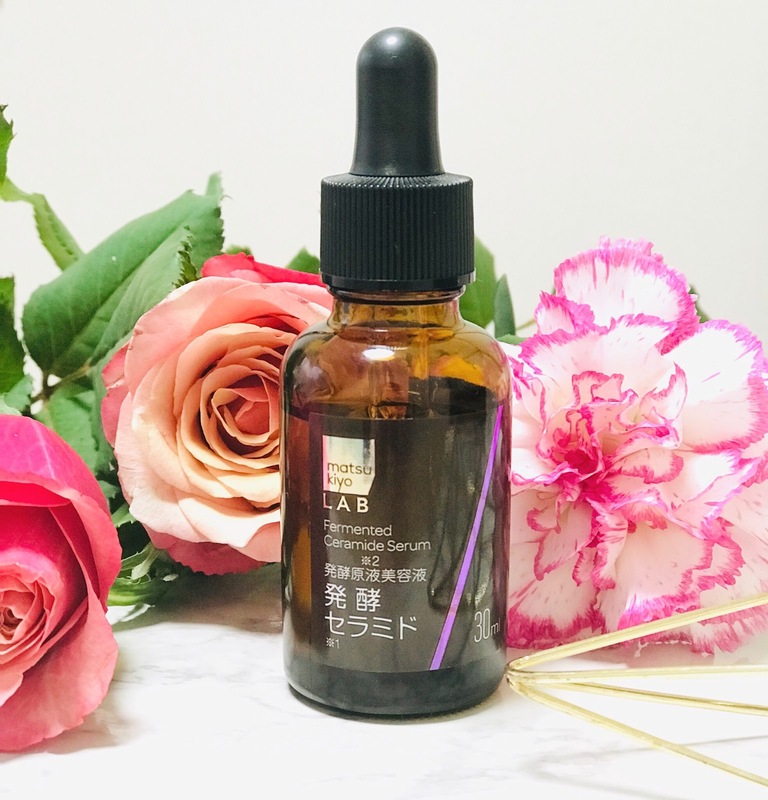 Matsukiyo Serum is a luxurious fermented essential serum, but it comes at a very affordable price, only for 1260yen for 30ml. 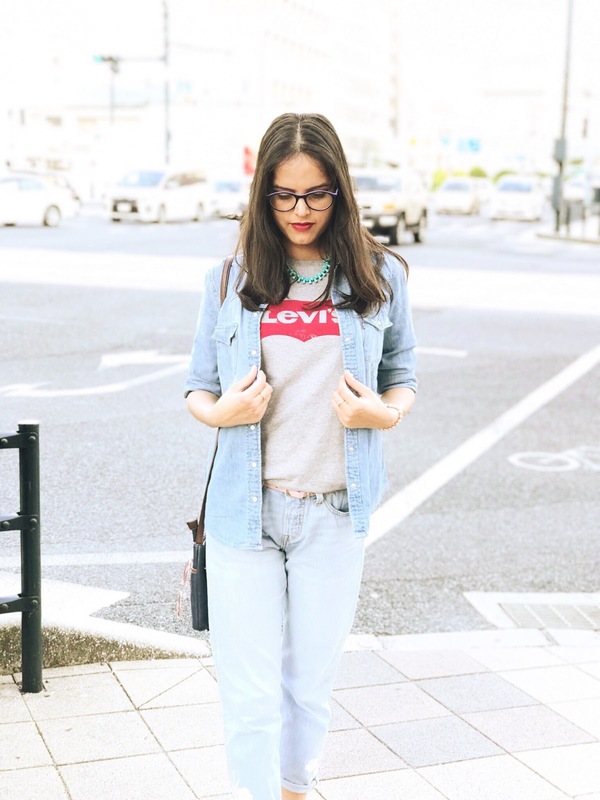 As per Japanese beauty products (especially serum), it is really cheap but really effective. It contains ceramide extract which is very important in terms of moisturizing your skin. I use this serum at night after cleansing my face and in the morning I get a very soft and moisturized skin. The serum does not only moisturizes your skin, but it also closes your big open pores and removes the dark spots from your skin.